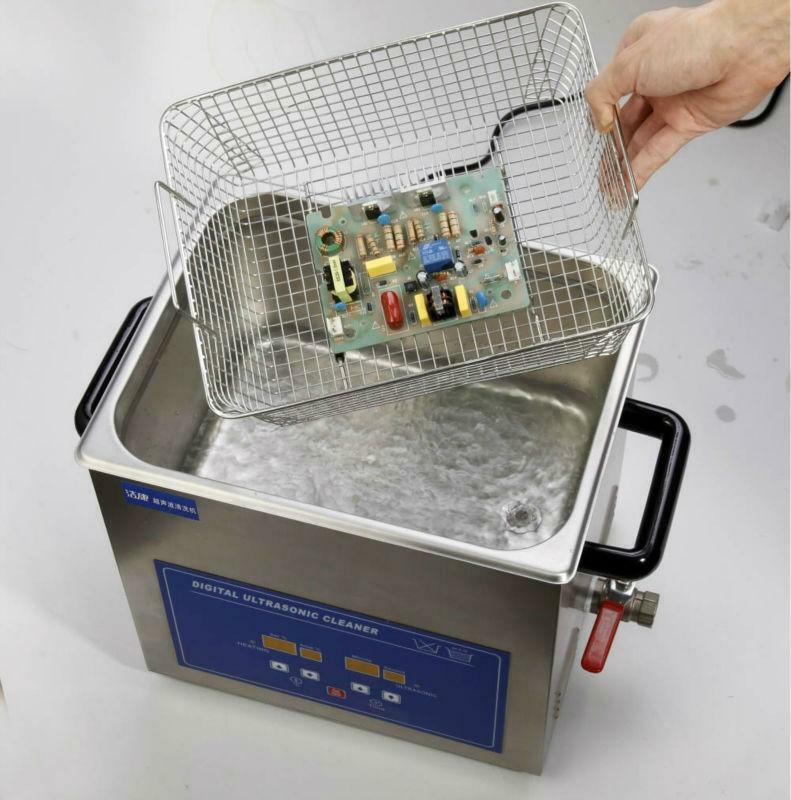 We have a name brand aqueous batch cleaner that uses a chemical and DI water to clean ROL0 flux from our PCBs. It does ok most of the time for SMT boards and we want to include through hole assemblies as well which should be a better cleaning process than our IPA cleaner. The problem is that PCBs with through hole parts (especially connectors and toroid inductors) frequently do not clean entirely and come out not fully dry. I understand that shadowing and crevices can be a significant factor. I want to know if others are having challenges cleaning through hole PCBs in a batch cleaner and what can be done about it. Also, are there other cleaning processes/equipment that we should consider for through hole work; what are others using? There are inline cleaning systems available but there could be challenges as well such as washing, rinsing and drying inside right angle connectors. A vapor degreaser may be an option if the solvent is mild enough not to affect more sensitive components and tapes. Thank you for your advice.